The title of Jacobson’s beautifully illustrated book coordinates two of the world’s great cities. We are all familiar with Jerusalem—the well-excavated home of God, the single city of Judea, the capital of modern Israel and the troubled heart of our world’s great religions. By contrast, Antioch, modern Antakya, is a backwater in the Turkish province of Hatay, a slightly seedy town on the Syrian border with a hint of the Wild West— refugees, journalists and Jihadis—that betrays little of its former greatness. But in the Hellenistic period, the last three centuries B.C.E., their fates were precisely the reverse. Antioch, founded c. 300 B.C.E. by Seleucus I Nicator, was the great western center of the Seleucid empire (the Graeco-Macedonian kingdom that took control of the majority of the territorial conquests of Alexander the Great, from Central Asia to Bulgaria). Jerusalem was but the inland templetown of a small population, subjects of the Seleucid kings since the beginning of the second century B.C.E. The book offers a compelling, if conventional, narrative of this zero-sum game, running through, on the one hand, the successive Seleucid reigns from Antiochus III to Antiochus XII and, on the other, the history of Judea from the high priest Onias III to the Roman appointment of King Herod. Jacobson follows rather than interrogates our ancient sources, but readers will be grateful for the collations of the main Classical and Jewish references at the conclusion of each narrative section. Additionally, the book offers focused, case-study-type discussion of a number of significant archaeological sites and epigraphic dossiers, including the Seleucus IV/Heliodorus stele from Maresha, the Tobiad mansion in Jordan and the Sidonian communities of the southern Levant. But the book’s key attraction is the series of coin images with which the historical narrative is illustrated; these are glorious and reward close observation. The coin issues of all the main players are included, in different metals and denominations, beautifully reproduced, always with obverse and reverse sides shown and with full captions (date, weight, legend and references to the most recent catalogs). While I am less comfortable than Jacobson in reading personality out of the idealizing royal portraits and epithets of the Seleucid coins—there is, of course, no such danger with the nonfigural Hasmonean coins— their sequencing allows the reader to grasp iconographic developments, monetary debasing and expansion of legends. 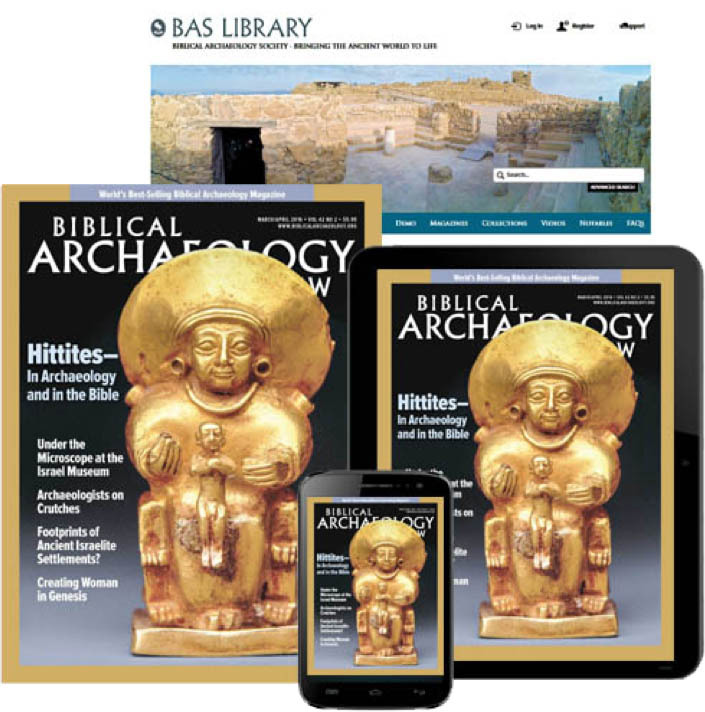 Jacobson offers a helpful survey of Hasmonean coinage and the various sources of its iconography. Despite a few too many typographic or dating errors, which can easily slip through in the writing of a history as complex as this, and some infelicitous lexical choices, Jacobson offers a very helpful introduction to the fall of the Seleucid empire and the rise and fall of the Hasmonean house. Above all, the book brings to the surface in full color the primary sources from which we historians construct our narratives. Paul J. Kosmin is Assistant Professor of Ancient History at Harvard University and author of The Land of the Elephant Kings (Cambridge, MA: Harvard Univ. Press, 2015), among other publications. It is appropriate a chance to come up with a several options for the future and it’s also time to be at liberty. I have read this article if I really could We desire to give you advice a few appealing troubles or tips. You can produce up coming posts concerning this post.. online marketing company I must discover a lot more problems somewhere around them!